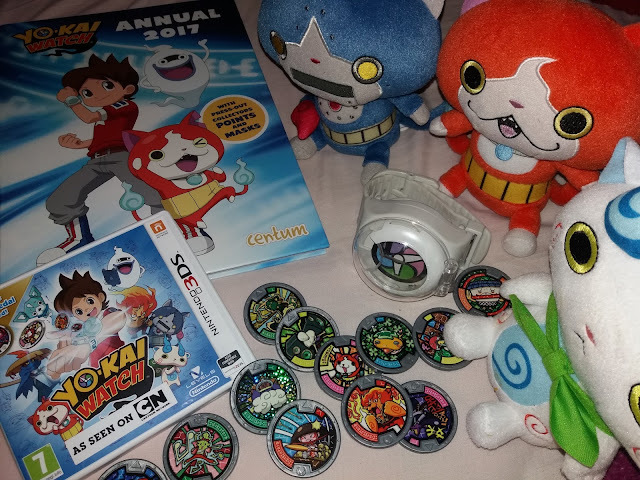 As Bug is a huge Yo-Kai Watch fan – he watches all the shows, loves the Nintendo DS games, thinks the new Wibble Wobble app is awesome, has all the Yo-Kai plush teddies and loves his toy watch and Yo-Kai medals – he is super excited about the latest Yo-Kai Watch news that new Yo-Kai Watch Season Two episodes can be viewed on the Yo-Kai Watch YouTube channel and via YouTube Kids!! With Bug being such a big Yo-Kai Watch fan and a user of YouTube Kids this news is super exciting for him. As a parent who loves YouTube Kids and is more than happy with their son's love of Yo-Kai it is great news that he can enjoy his favourite show through a safe and child friendly way. 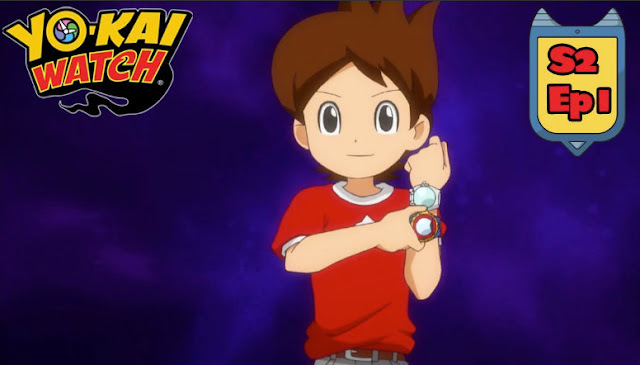 VIZ Media Europe has announced that it is to partner up with YouTube Kids channel to launch Yo-Kai Watch season 2, the hit kids show to fans in the UK as early as June 9th. Since launching two years ago, YouTube Kids has grown up a lot and become a go-to destination for families and Kids. It has been exciting to see kids enjoying storytelling and videos from most amazing cartoon creators. There is no doubt that kids today are seeking their small screen entertainment through more than just their TVs, YouTube has become an increasingly important media for programme creators. Nothing more natural for VIZ Media Europe to become one of the channel key partners with the new season of Yo-Kai Watch. The channel will stream 26 new episodes during the month of June. Each week will see a playlist of seven new episodes of the season 2 for kids to enjoy with the first playlist going live on June 9th. Pascal J. Bonnet, Executive Director, VIZ Media Europe commented: “We are very glad to partner up with YouTube Kids for the month of June. 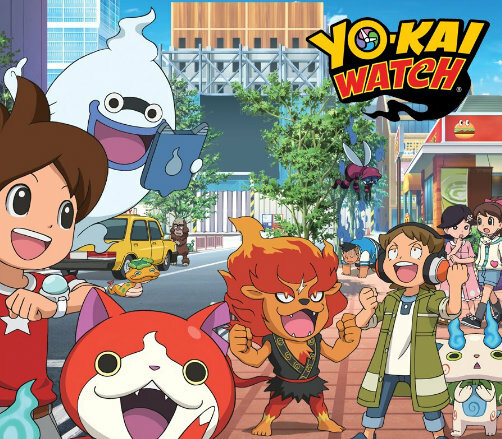 We believe it will bring Yo-Kai Watch to a wider target audience and deliver a strong brand exposure across the UK”. The news comes off the back of a successful new Nintendo game release in early April and the release of the Yo-kai Watch Wibble Wobble app at the end of March. 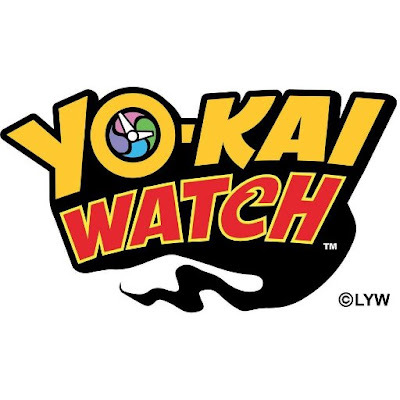 Yo-Kai Watch follows an average boy, Nate, who gets a special watch that empowers him to discover mysterious beings called Yo-kai, which cause little nuisances in daily life. Nate’s ongoing quest is to find out the reason for the Yo-kai’s mischievous behavior and talk them out of it. 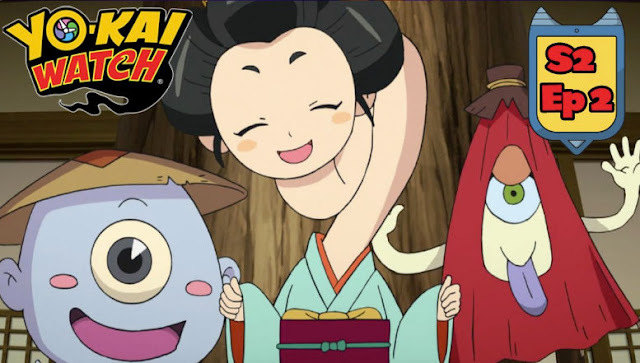 Series Two will continue his adventures and introduce new Yo-kai for fans to engage with.